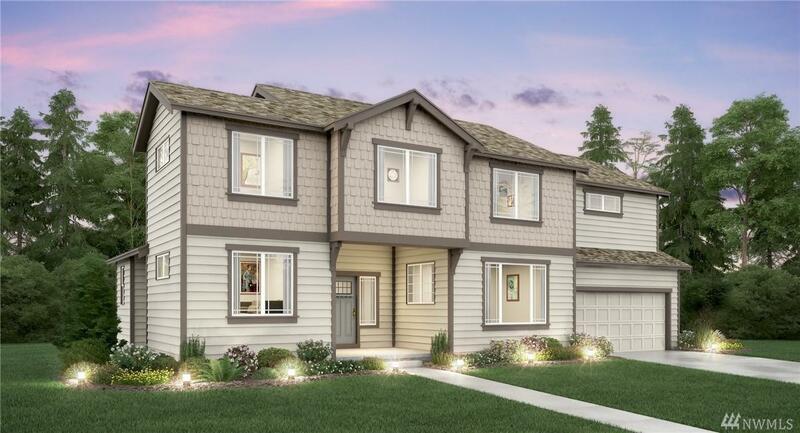 The Caverly at Wyncrest II- Lennar's newest floorplan! 2,686sq ft of living, main living area has, dining & great room w/ gas fireplace. Kitchen w/large island, double ovens, gas cook-top & french door refer. Bedroom/Den and full bath on main! 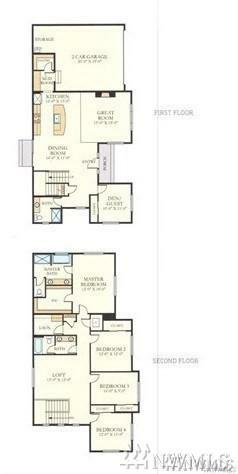 Master suite on second level has, five-piece master bath & wic. 3 more bedrms, loft area. Worlds first Wi-Fi CERTIFIED Home Design! Large homesite backs up to greenbelt on private cul-de-sac. Ready May '19!